Welcome to our Back in Stock arrivals! On this page you will find all of the best selling classics that Sunrayzz Imports has been carrying. 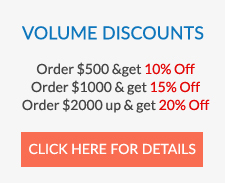 Whether they're 2015 styles, last years models, or even before, these are all Best Sellers. Which is why we have brought these styles back for you! Make sure to check for all the latest classics that we will be posting on our website. Back in Stock styles are all Best Sellers! Back In Stock There are 158 products. 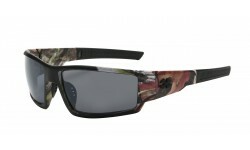 Get the black camouflage sunglasses from Sunrayzz Imports now and increase your sales. These Giselle shades are stylish and fashionable. It has a large thick polymer frame with metal bridge and metallic accent on the frame. It will surely add colors and variety to your display. 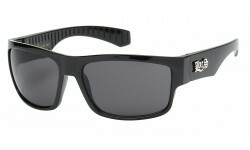 New Polarized Wayfarer in Matte Black Finish! 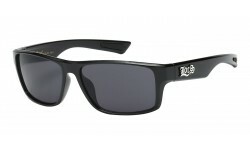 This fashionable polarized lens wayfarer has been our best seller for the past 5 years! Still going strong, it's hard to believe this 80's style continues to sell incredibly well, but it's still hot! These rounded square shape classic designer glasses are evident in its stylish and classy looks. By using lightweight material and high quality polarized lenses. A set of metallic temples serves as an accent piece for the design, giving extra stylishness to the elegant look. 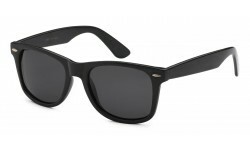 These classic polarized lens sunglasses comes in a rounded square frame. It has a lightweight material with a high-quality lens. This is a must have in your store with high margins and a consistent seller.